I LOVE CHRISTMAS!!! And now I can express it without stepping on Thanksgiving’s Toes!!! 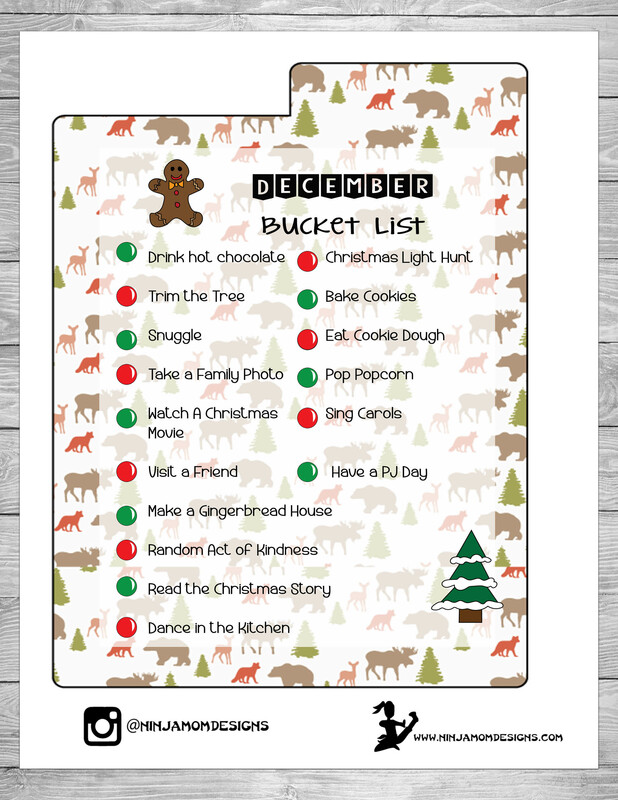 Do you have family traditions that you do each year? Our whole month of December is filled with the anticipation of Christmas. You have two different options to day to download. 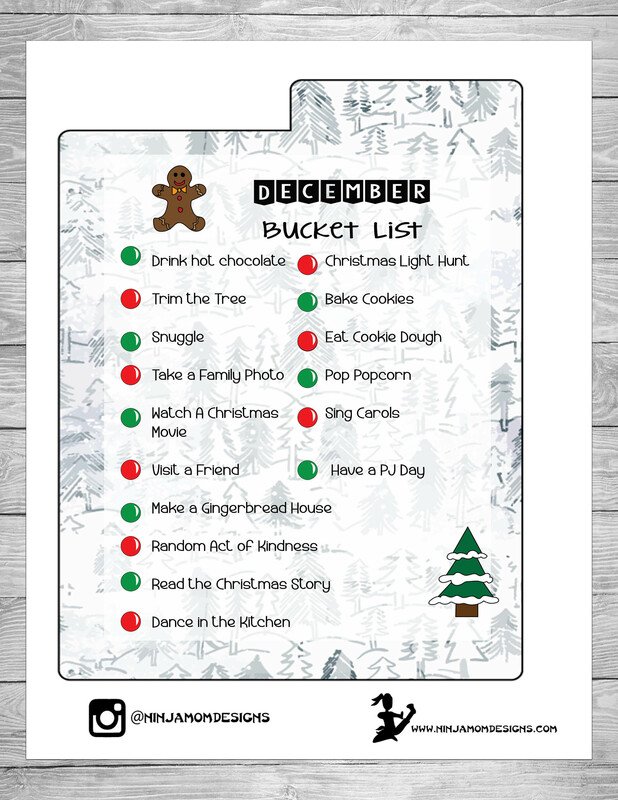 Keep track of your December fun with these Bucket List Printables- sized to cut and place in your Happy Planner! 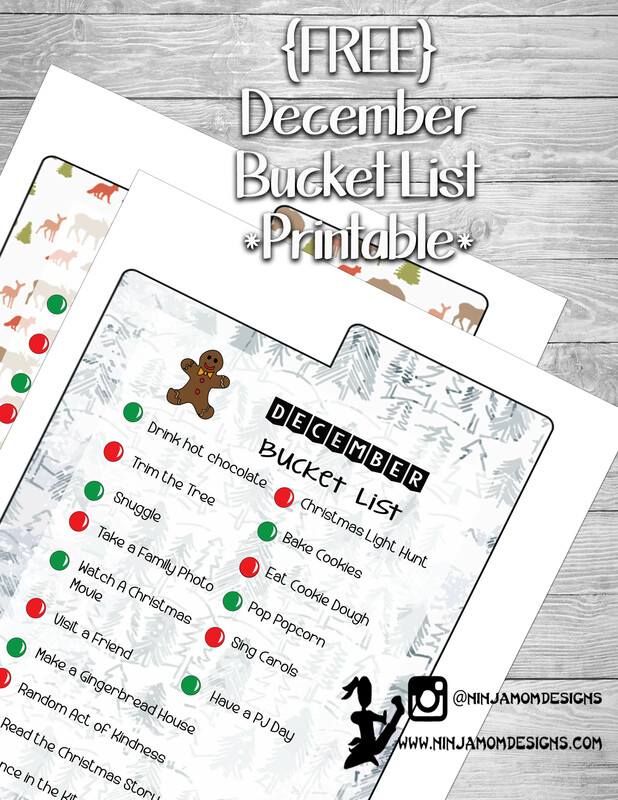 – Save to your computer so you will ALWAYS have these fun printables on hand.